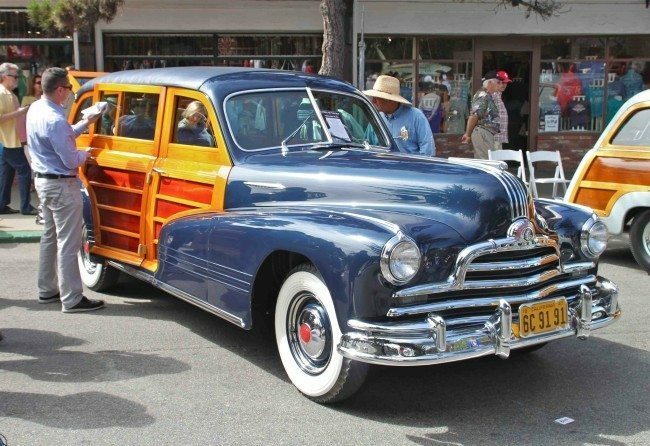 It’s the holy grail of American classic car culture, and should be on every car enthusiast’s bucket list. Most just call it Pebble Beach, and certainly, the Pebble Beach Road races in the 50’s were the genesis, but today, whether you are a “Show” guy or a “Go” guy, there’s plenty to do all week. 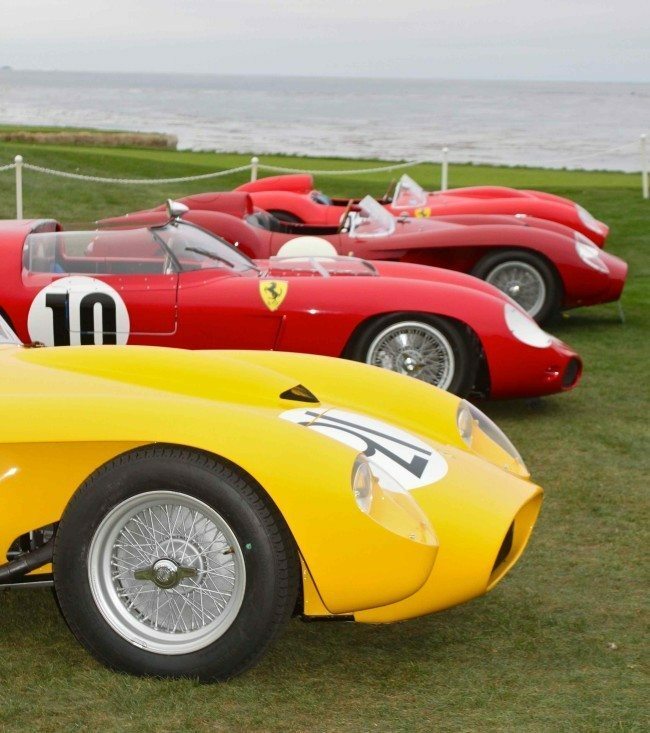 We love the Concours on the Avenue in Carmel on Tuesday, and of course, don’t miss Automobilia Monterey at the Embassy Suites on the way to Laguna Seca. Wednesday, we enjoyed the Carmel Mission Classic, and the Little Car Show in nearby Pacific Grove. That evening, Gordon McCall’s Annual party is always a hit. Thursday morning, don’t miss the Pebble Beach Tour, departing from the Pebble Polo Fields on 17 Mile Drive. Things now get down to choices, as the Mecum daytime auction, Russo and Steele, as well as RM are all in full swing. Friday, more tough choices – with the Legends of the Autobahn, the Quail Motorsports Gathering and of course, vintage racing at Laguna Seca all on tap before a full auction slate. 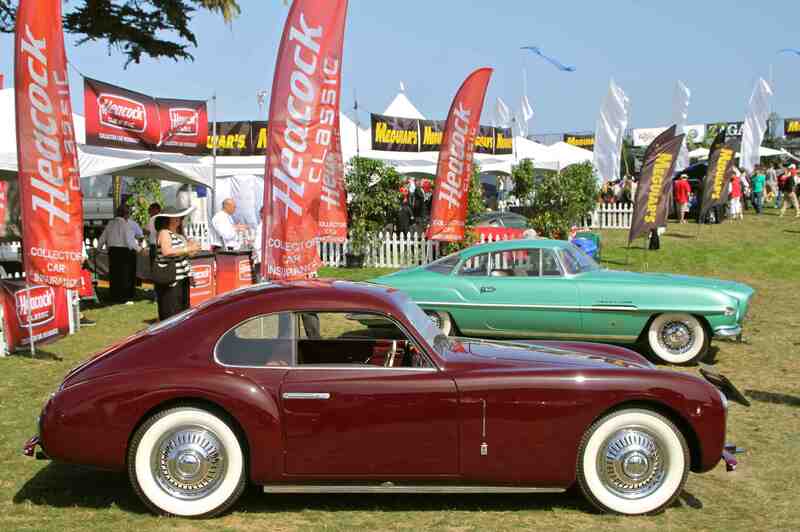 Saturday, join Heacock Classic at one of our favorite Monterey events, Concorso Italiano, where the food, the wine, and the automobiles are among the finest in the world. Add the first night of the Gooding sale to all the other auction options, and you’ll be wishing there were more hours in the day. Sunday is, of course, the Pebble Beach Concours, where the world’s finest vehicles are displayed and honored alongside lovely Half Moon Bay. Join Heacock Classic and Buckle Up for a classic auto experience like none other!